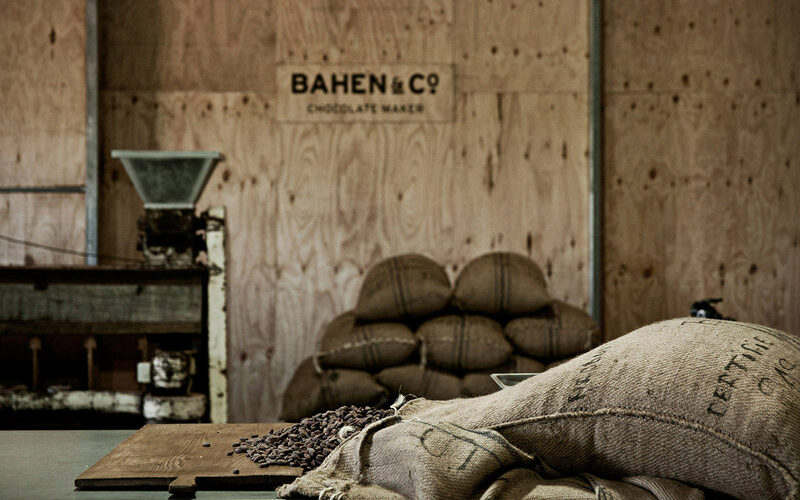 Chocolatier Josh Bahen of Bahen & Co began as a winemaker. 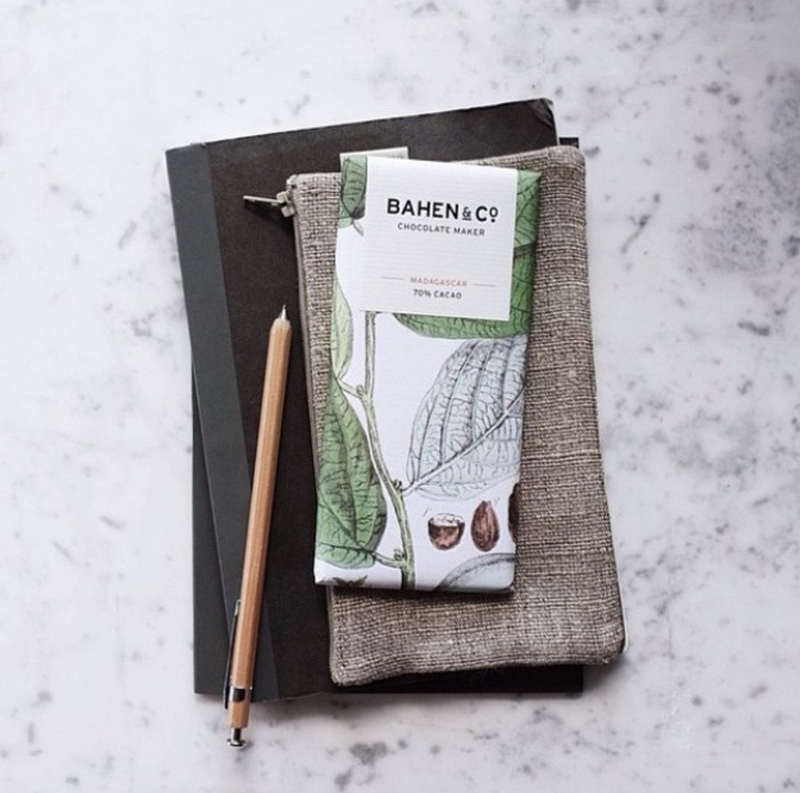 It’s with this attention to detail that Bahen & Co’s artisanal bean to bar chocolate formed. 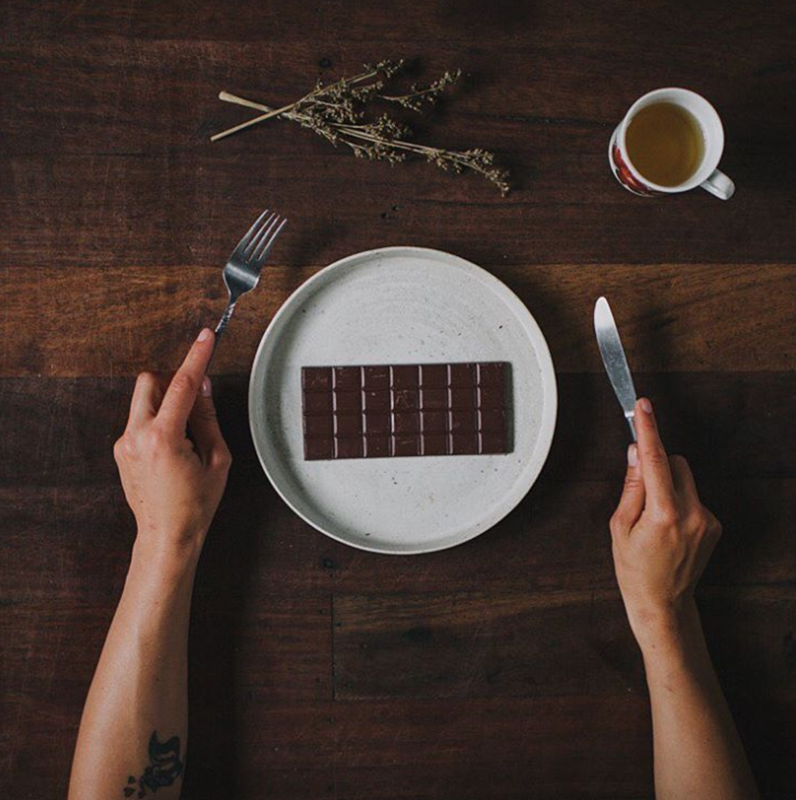 Based in Margaret River, Western Australia, the premium chocolate company exceeds Fair Trade practices by building long-term relationships with their farmers and paying prices that respect the farmers’ efforts. 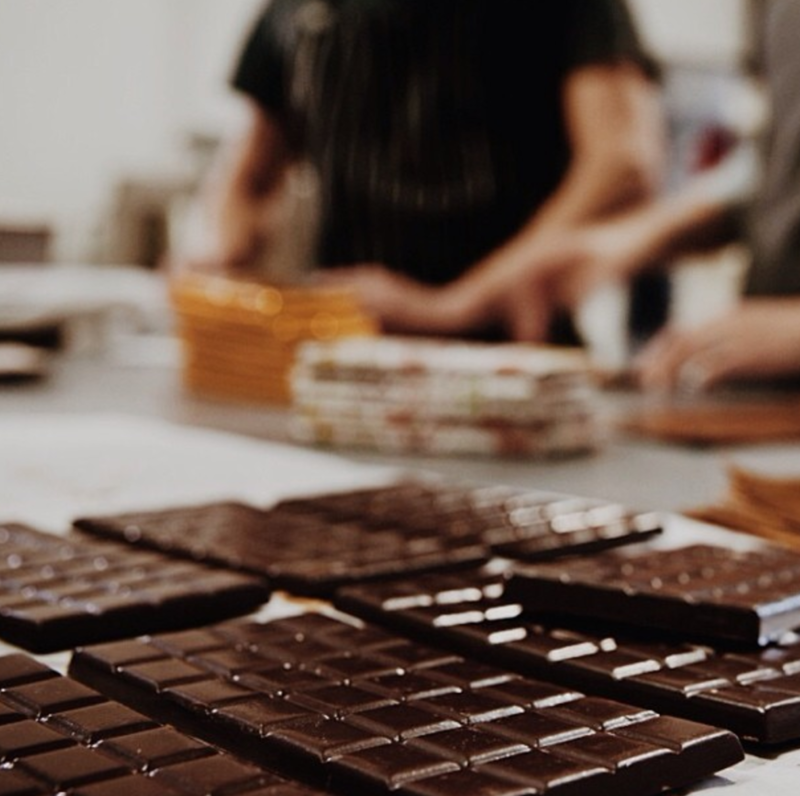 We took a moment from Josh’s busy schedule to hear a little more about what goes into making his chocolate. Working vintage in France after tasting some bean to bar chocolate by Stephane Bonnat. I visited some workshops of the older producers and gained some insights into this traditional approach. Chocolate making as it used to be. 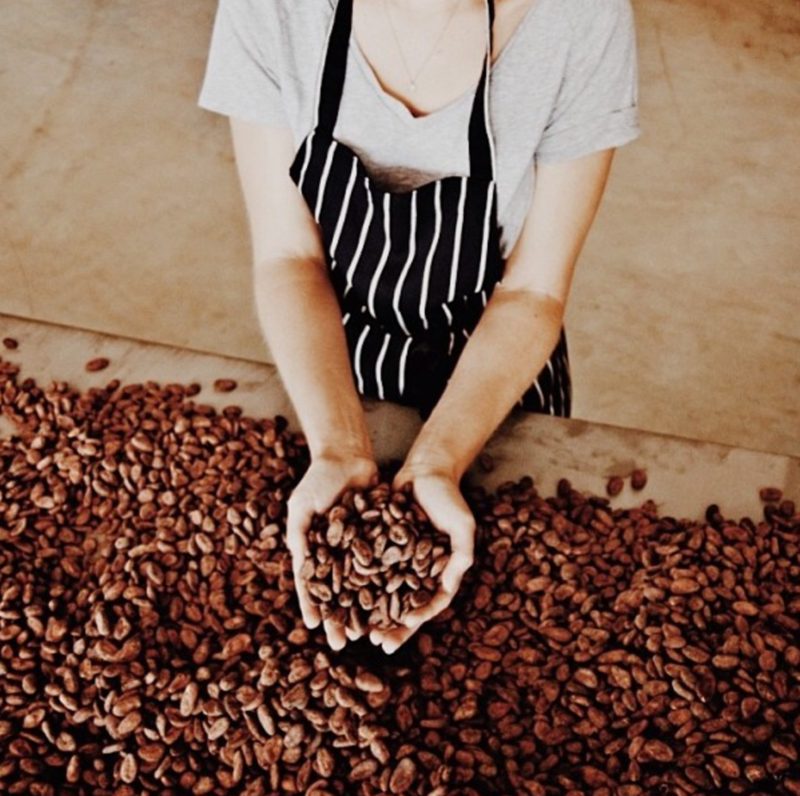 A combination of the vintage machinery and the captivating smell of roasting cacao imprinted something in my mind. 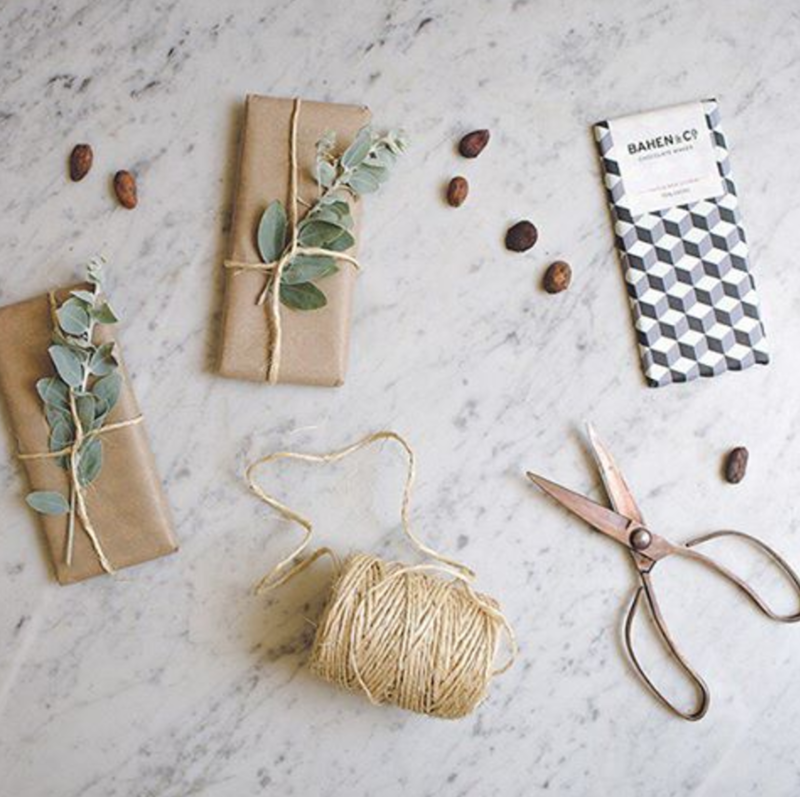 Your business practices go beyond Fair Trade. Can you explain what’s so special about the way you operate? We work direct. There are no middle men, brokers or any others in the chain. The farmer does not need to pay compliance costs for being part of a certified system. It’s interesting that none of the certified systems build quality into the equation. If the farmer does extra work, the price remains the same. We work on trust and building a longterm relationship. Quality and price work hand in hand. The better the beans are, the greater the reward for the farmer. By cutting out the middle men and rewarding for quality, the system works. A farmer can build a good life, look after their family and land. What does stone ground mean in the context of chocolate making? It’s all about flavour. The traditional technique of gently stone grinding the cacao into chocolate preserves flavour. It’s as simple as that. We prefer low and slow in production. We use a 100 year old stone melangeur that we rescued from an old chocolate factory in Spain. Picking a favourite chocolate is no doubt like choosing a favourite child. But if you had to eat one forever, which one would be your pick? Anything dark made from southern Vietnam beans. There are some wonderful heirloom genetics around the Mekong delta which are remnants of the French occupation. The French did struggle to build a good cacao industry in the region, but in recent times the Vietnamese have been very successful. Their country was awarded ‘Fine Flavour’ status in 2016. They are brilliant farmers. What’s a little known fact about chocolate? Jeanne Louise Calment lived until she was 122 years of age. She put her longevity down to the consumption of almost 1kg of chocolate per week. Do you ever get sick of eating chocolate? I eat one bar per day, 7 days a week. Only dark however. So not yet…. What should people drink when eating chocolate? Wine or whisky. Or both! 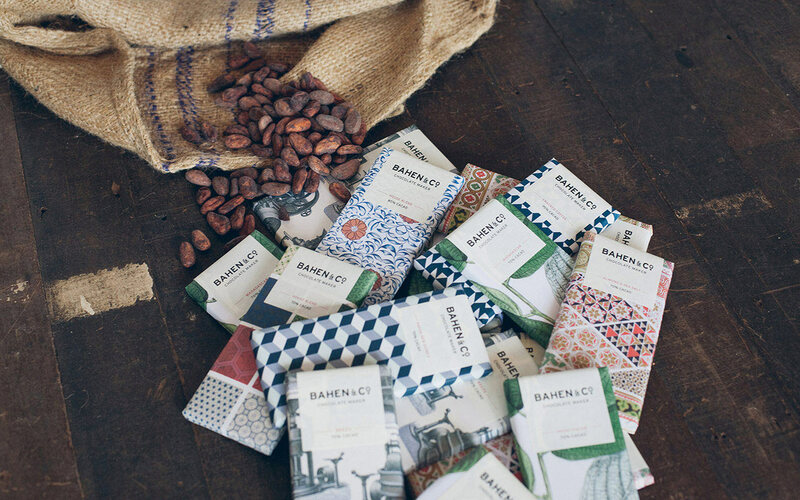 Bahen & Co Chocolates are delivered within 60 minutes to select postcodes. Check our website to see if it is available in your area. Images via Bahen & Co.